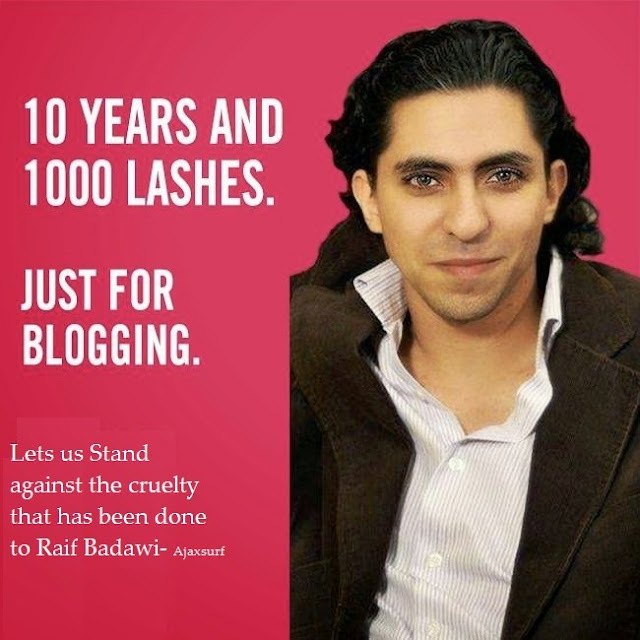 After the punishment of a Blogger Raif Badawi, The Saudi Arabia's use of flogging as a punishment has been greatly condemned by the United Nations as cruel and inhuman way to conduct a punishment. 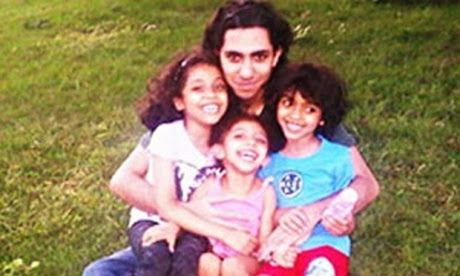 Raif Badawi a common known blogger, who set up a liberal website to discuss Saudi Politics in which he had used to criticize the country's hardline hard line religious establishment. 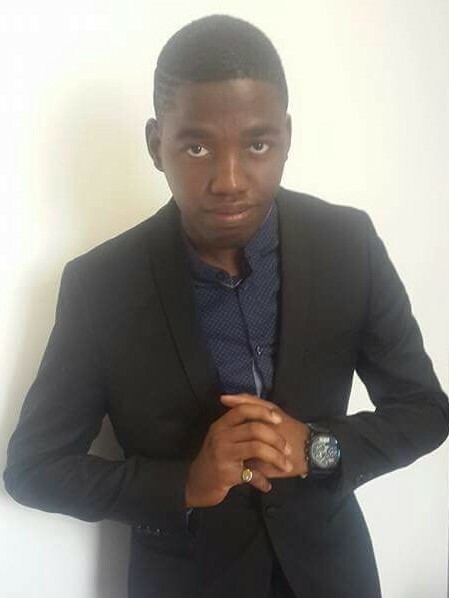 Was sentenced to have 1000 lashes in May 2014. The first bout of 50 lashes were administered last Friday which triggered a world outcry as many people around the world have been protesting against the inhuman acts done by the government of Saudi Arabia. The flogging which was due to happen on Friday has been postponed the wounds from the last Friday had not healed. 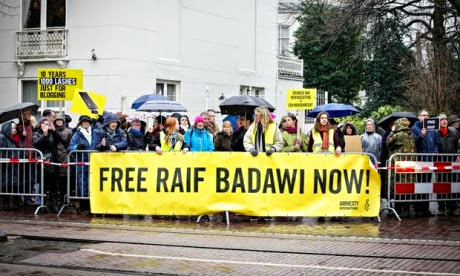 The flogging and sentencing of Raif Badawi has been judged as a inhumane as the biggest human rights organizations such as Anaesty International which had been having campaigns for the release of Badawi. Raif Badawi had received his first fifty lash flogging outside the mosque in the red sea city of Jeddah last Friday and he is expected to complete his 21 sessions of flogging to finish up his punishment. Experienced Doctors who deal with patients that have gone through these flogging process have explained that flogging is very painful in such that some of the victims find it hard to cope after they have undergone this punished in that it results to depression, post-traumatic stress disorder and even suicide. Dr. John Hayward who usually access the victims of flogging in his interview with the Telegraph had confirmed that the injuries will mostly depend on the type of equipment that had been used and also how hard the victim was lashed. Mostly the victims that have undergone this punishment had internal pains due to the tearing of the skin and it had been confirmed that Raif Badawi had his shirt on during the punishment. Human abuse is greatly practiced in the Eastern countries like Saudi Arabia, Iraq, Pakistan and Gaza as many of these governments have allowed these evil acts in the name of religion. Bloggers let us stand against the act of flogging which is practiced and let us stand out to report such issues.